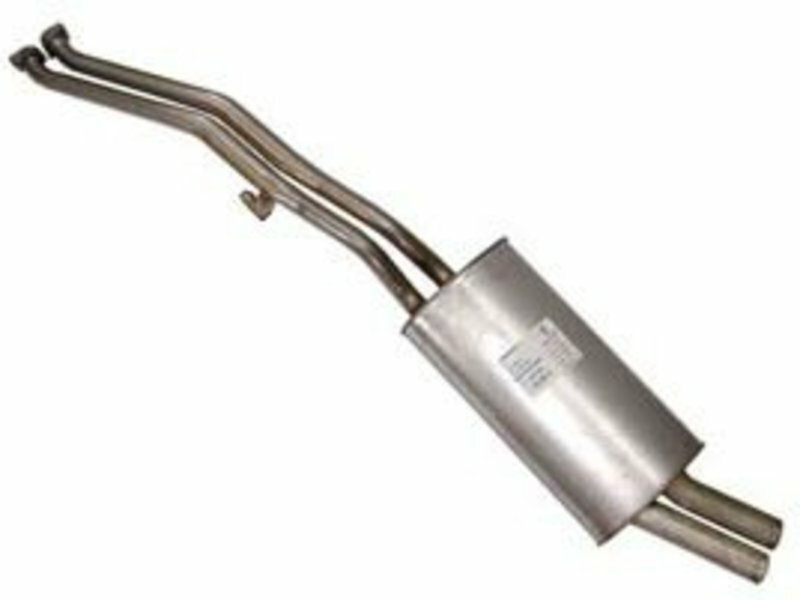 Genuine BMW replacement muffler from the catalytic converter back for the 1987-1991 E30 325i, 325is. 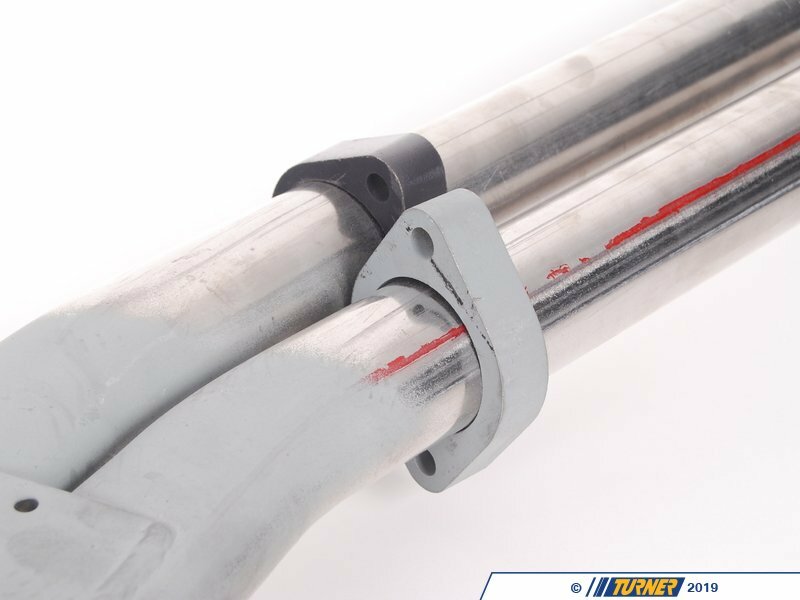 Clamps directly to catalytic converter. 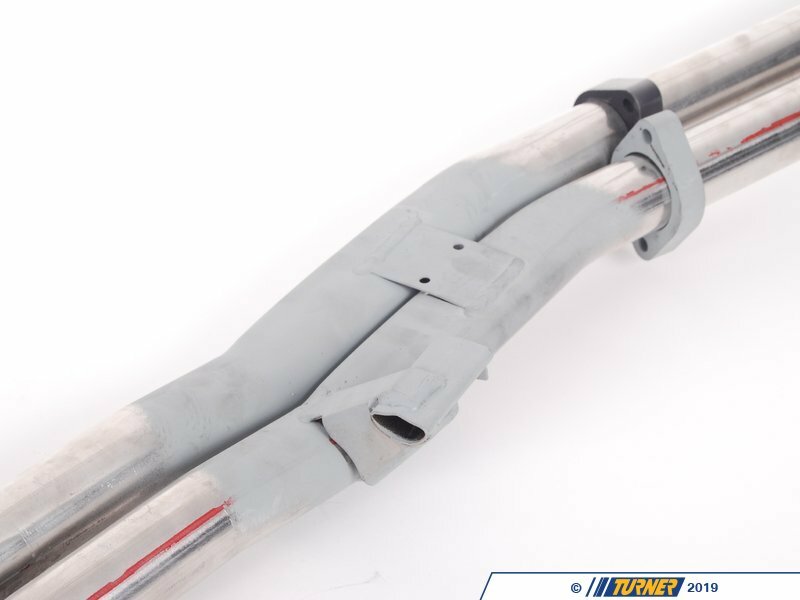 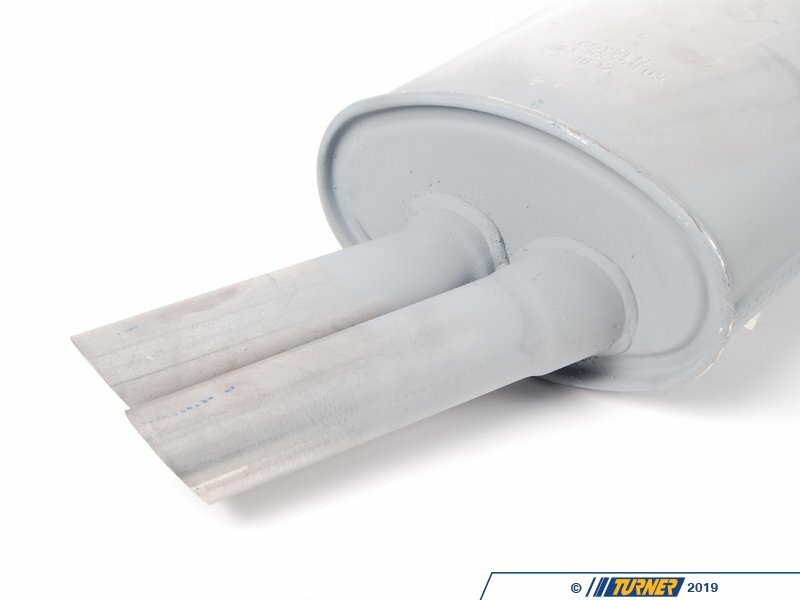 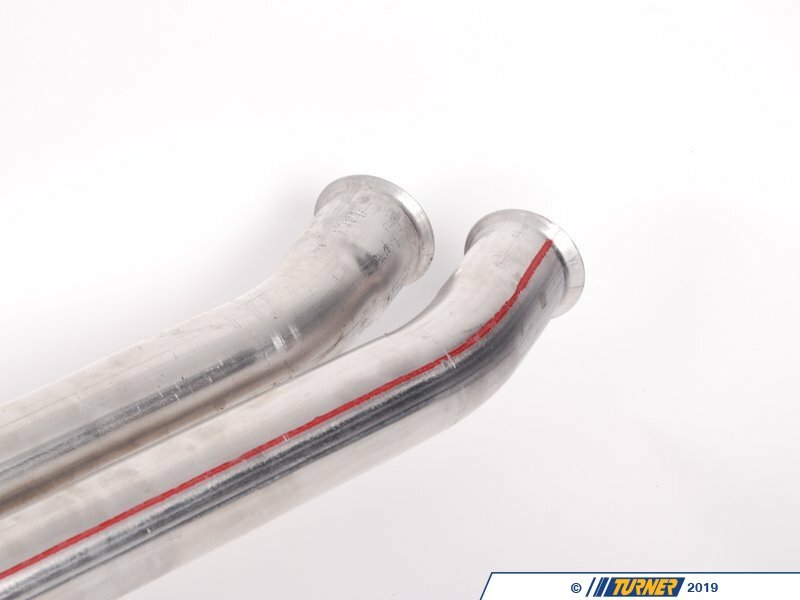 The Genuine BMW muffler is the highest quality exhaust with a stock sound available for the E30.We have tried many of the other aftermarket brands and they just do not stand the test of time. 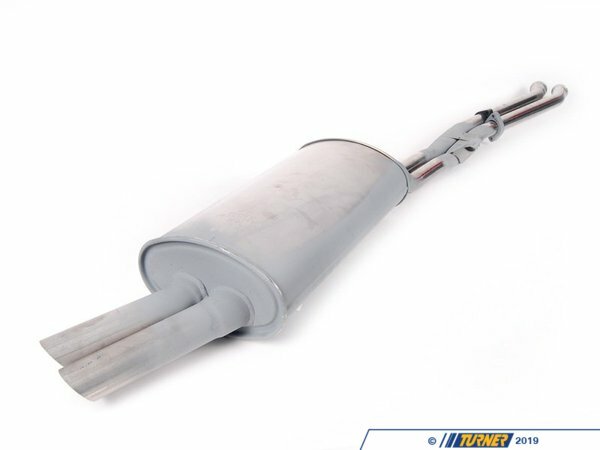 While the Genuine muffler is a bit more expensive it will last much longer than an aftermarket unit.